A great chunk of today’s top designs involve bright and bold colors, but that does not mean spring will not put most us in the pastel mood! 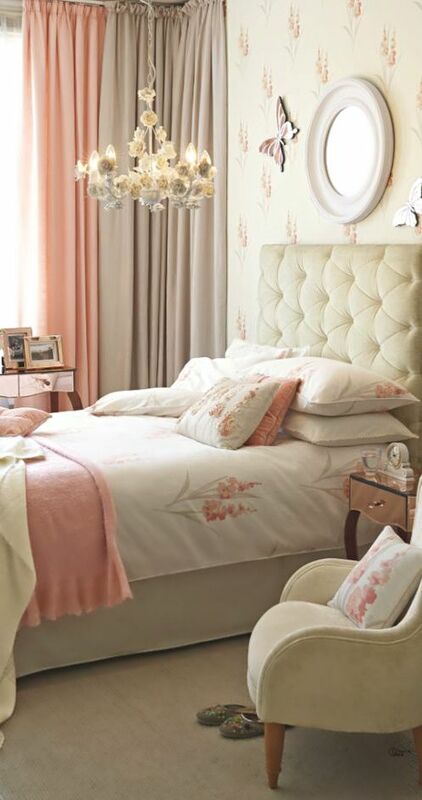 Are you eager to decorate your bedroom with soft shades? You are in luck! 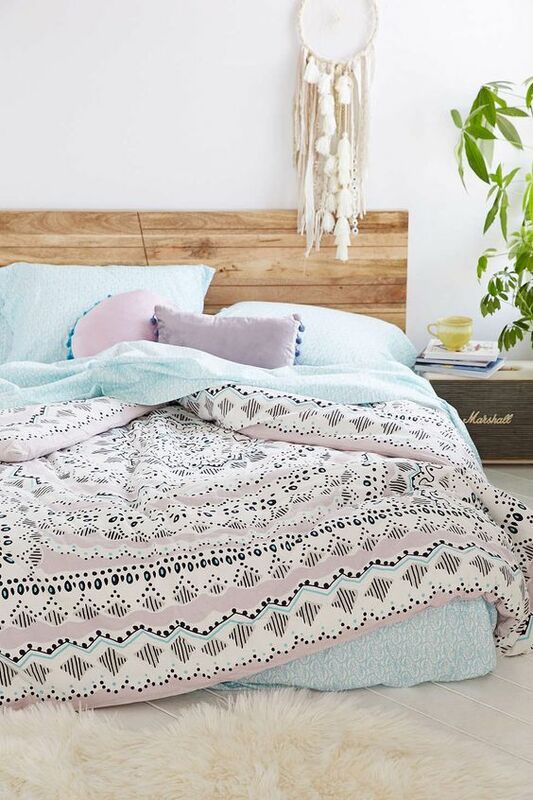 This article features amazing design ideas that highlight creative and innovative ways to decorate your bedroom with a pastel palette. The selections shine the spotlight on spaces that use pastel in special ways. 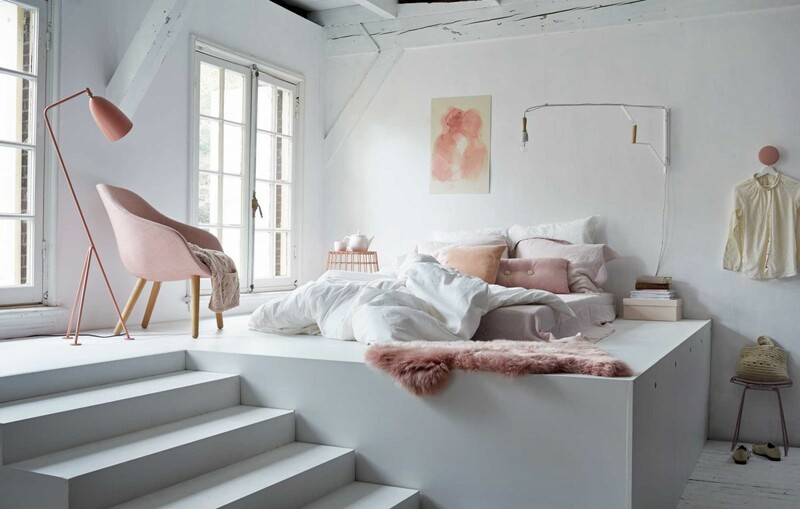 Whether you combine gentle colors with vivid ones, offset them with crisp white or go subtle with a touch of pretty pastel, you are sure to have a winning bedroom interior! Green is a very cool color. 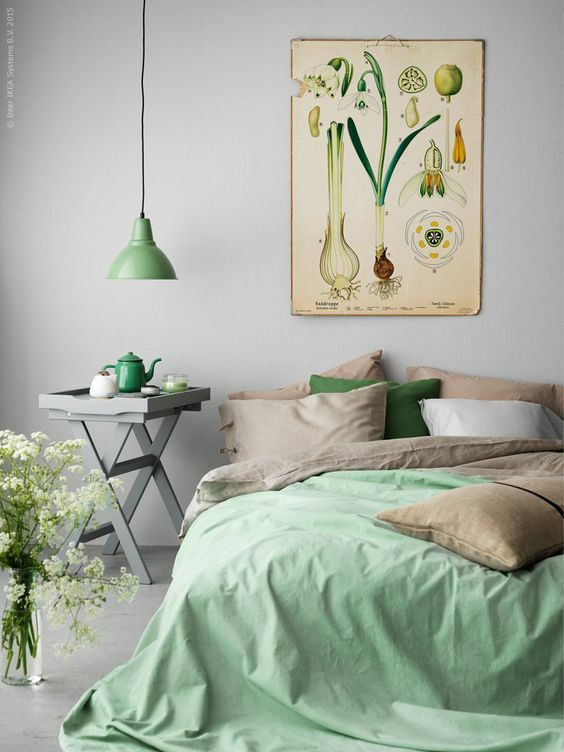 It comes in multiple shades like leafy and apple green, choosing the right shade can add character to your bedroom. Whether you decide to decorate the room with a pastel colored bed or to paint the walls pastel green, the room can be an inspiration. 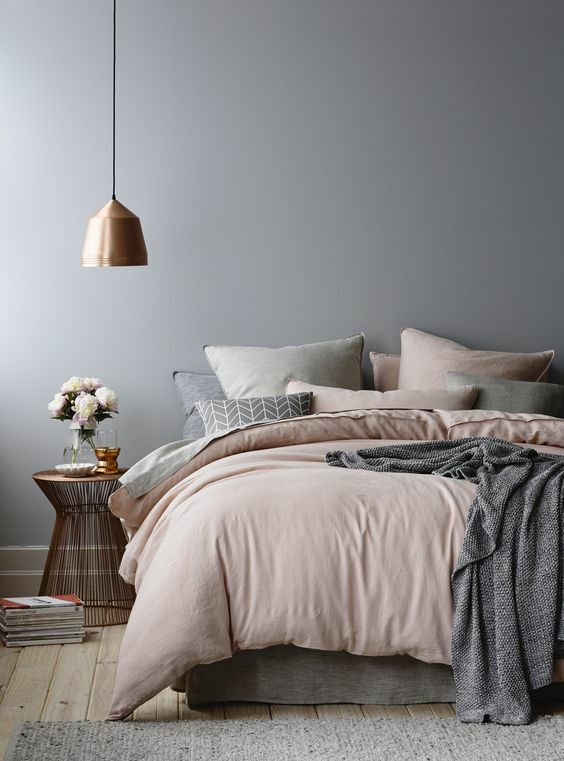 There is nothing as relaxing as the light shades of the palette color for your bedroom space. Bedrooms are ideal for using soft colored beddings and decorative décor throughout the space. If you want to keep a more masculine look, you can mix darker color hard surfaces such as hardwood floors with the light shades to create an equal blend among the 2 color schemes. A beautiful blend of blue and purple tones creates a stunning bedroom. The great colors create a pleasing effect which is both calming and scenic at the same time. 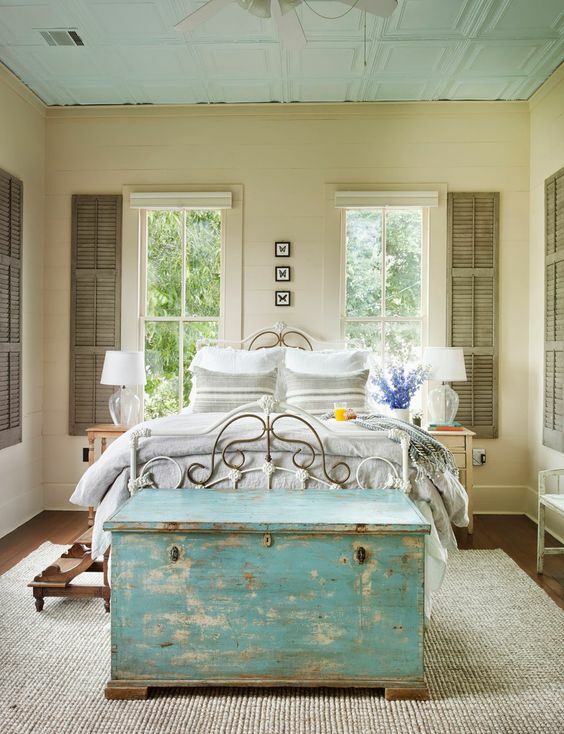 Whether you love the rustic weathered look of classic cottage style or the laid back appeal of shabby chic interiors, pastel colors can be a great idea. You can start off with furniture that you love in solids, patters or you can mix and match them. Add pastel hues of yellows, whites, greens, blues and pinks to bring out the natural effect. Distressed and weathered woods can also create a welcoming backdrop that brings out the country look plus pastel inspirations. Pastel colors are not only for the young or for ladies. 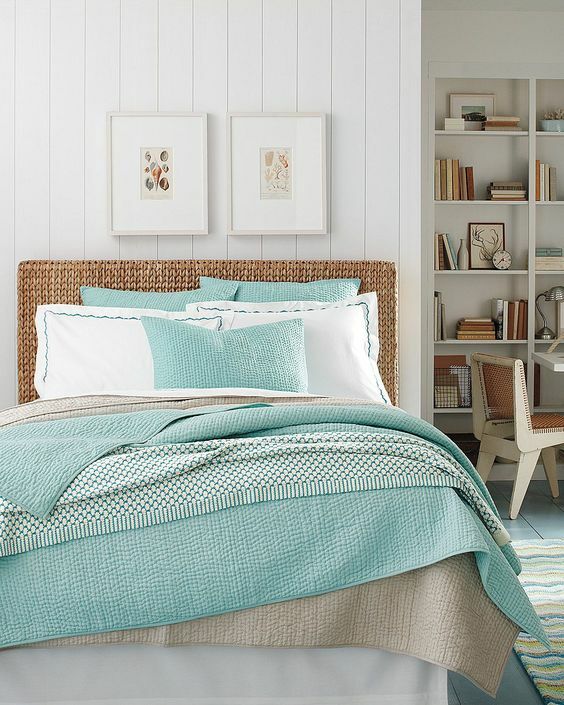 Pairing turquoise, navy blue and soft air blue in your bedding combination can make any masculine room come alive. Keep in mind that pastel colors help create depth when interplayed with bolder colors and patterns. You can use them as your focal point or with other dominant colors. One of the most outstanding features of pastel colors is the ability to blend well with natural materials like wood floors and wood paneling. You can use light colored woods like bamboo, white oak or light maple to compliment any pastel décor. If you like contrast in your décor, you can try cherry wood which looks great with peach and pink colors. Even if you cannot imagine a total overhaul of your bedroom, the above listed bedroom ideas will certainly provide some sort of inspiration. Sometimes just adding few Knick knacks like cushions and rugs can strike a delightful chord. Similarly using quaint wallpapers or painting your walls in pastel shades can significantly change the look of your bedroom. Good luck!